Fantastic gated condo community located on the Hoover Creek with great amenities including dock, floating dock & sundeck! 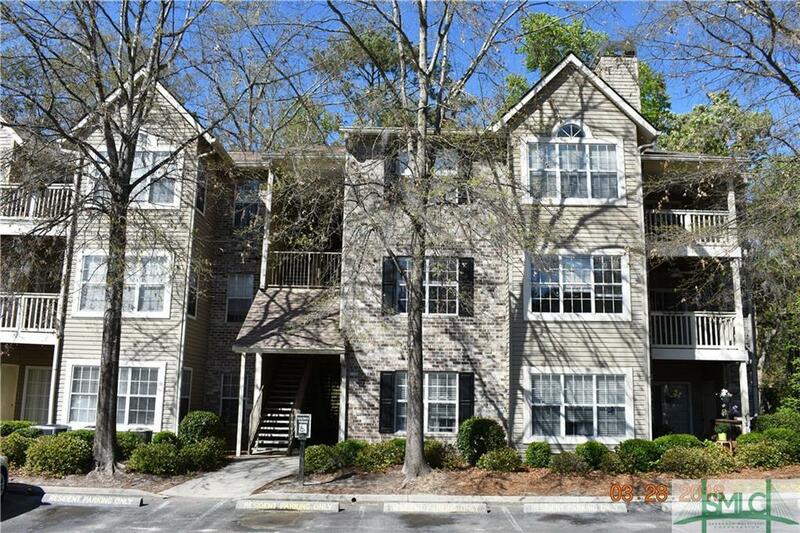 Wonderful opportunity to purchase this 2 bedroom, 2 full bath second story unit with foyer, dining room, great room with fireplace, sunroom, fully equipped kitchen with granite counters and laundry room with washer & dryer. Large deck off great room.